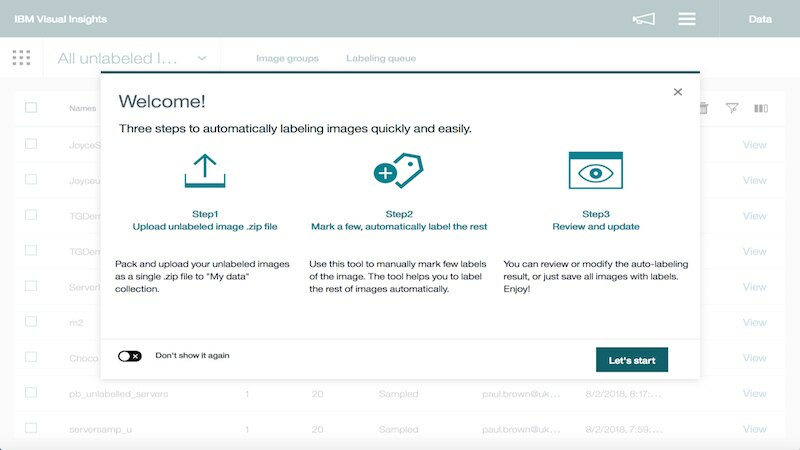 Visual Insights is part of IBM's Maximo Production Quality Insights portfolio. 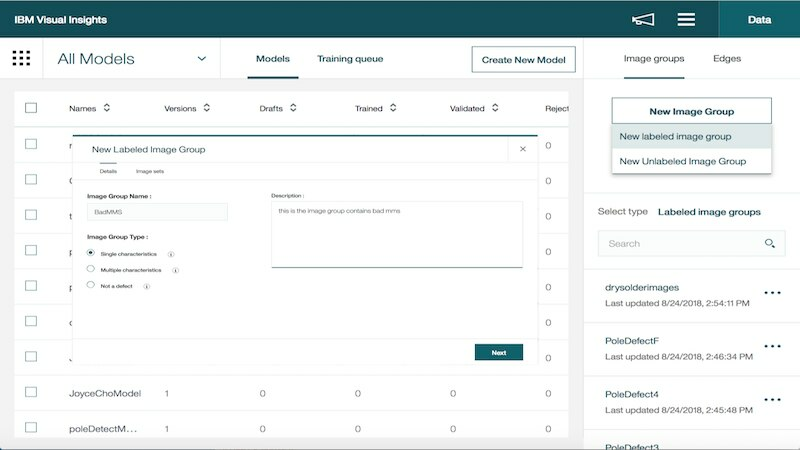 It uses AI technology to inspect parts, components, and products and identify defects by matching patterns to previously classified defects. 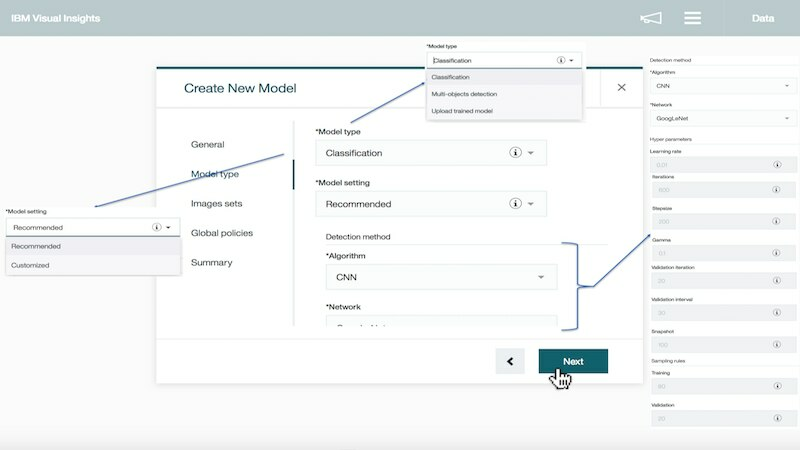 Create thousands of defect models using AI and human expertise. Deploy models to the edge on production lines to facilitate rapid identification of defects. 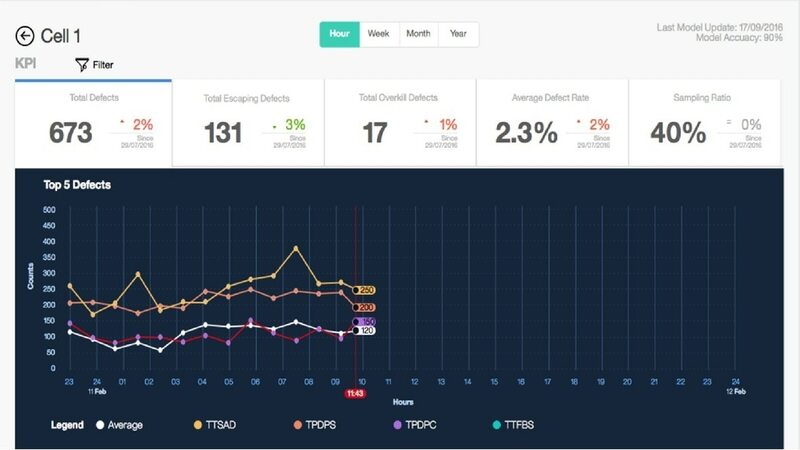 Quickly assess quality metrics across manufacturing processes. AI can reduce inspection times, increase yield, and drive continuous process improvement. As part of the IBM Maximo family, Acoustic Insights integrates with other Maximo products for better problem resolution. 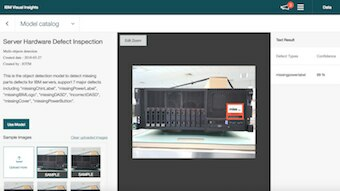 AI-powered visual inspection capabilities can help automate inspection processes, accurately identifying defects with confidence and speed, and significantly reducing the need for manual inspections. Uses AI for classification and comparison, including confidence thresholds, of defects against defect models provide significantly more consistent and accurate inspection compared to manual methods. 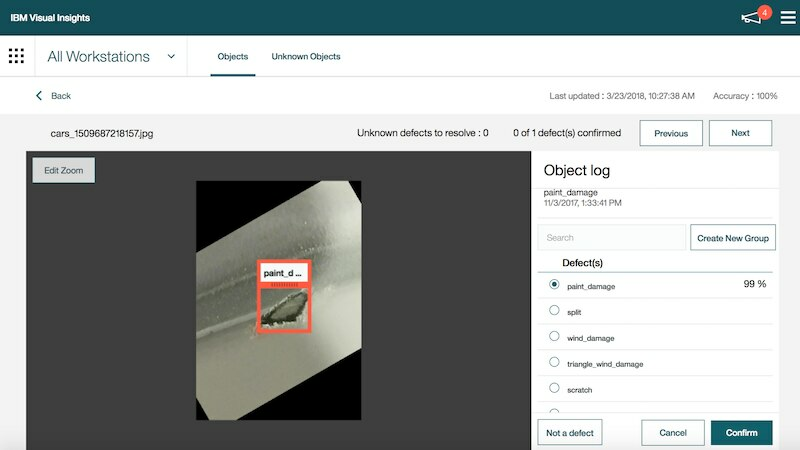 AI capabilities can increase speed and accuracy of defect identification to help reduce inspection time, improve manufacturing yield, and increase process throughput. 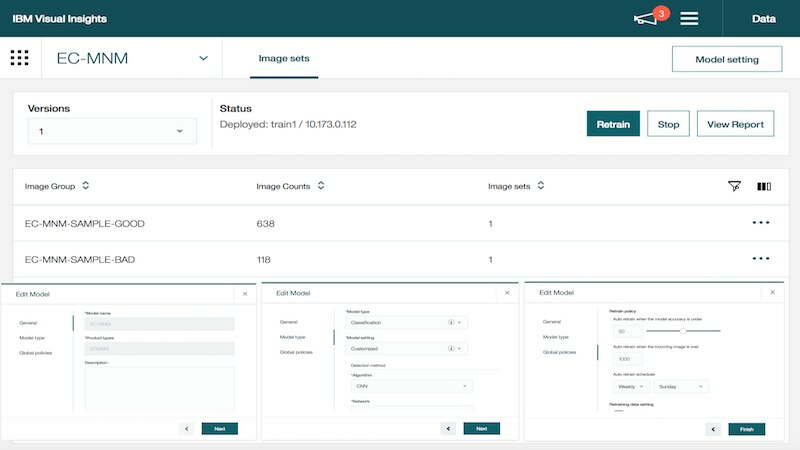 Centrally manage creation, status, and deployment of defect models.